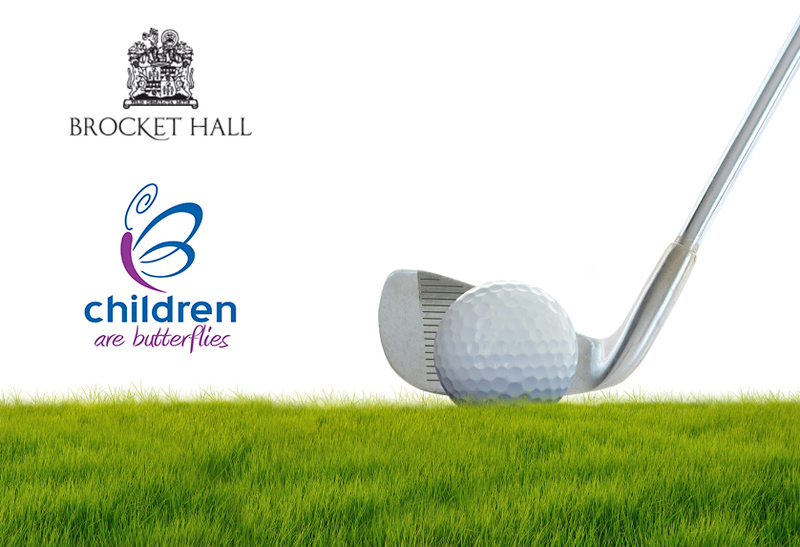 Monday 4th April 2016 – We are very pleased and proud to announce a Charity Golf Day being held at the prestigious Brocket Hall with all funds raised on the day being donated exclusively to Children Are Butterflies. Ryan Grigg is not only the Estate Sales Manager at Brocket Hall but sadly, he is also one of the latest additions to the Butterflies Community following the loss of his son who was born sleeping earlier this year. Ryan has very generously organised a Golf Day with a meal, auction and raffle and will be donating all proceeds from the event to Children Are Butterflies. With two championship courses, golf academy, stunning acommodation, award winning restaurants and of course the beautiful Hall itself, Brocket Hall is one of the most prestigious golfing venues in the UK. 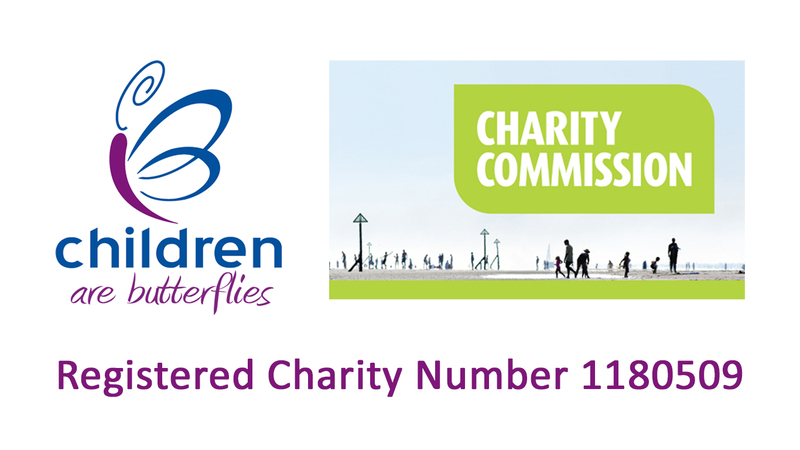 So our Children Are Butterflies Charity Golf Day is going to be truly memorable for anybody taking part. Ryan is handling all entries personally, so in order to book your place you will need to complete and return the official entry form. 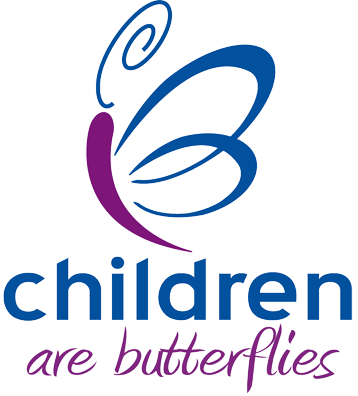 Please note: NO entries to us at Children Are Butterflies.